The roots of the Leflaive family go back to 1717 when Claude Leflaive took up residence in Puligny-Montrachet, intent upon cultivating several acres of vineyards. The domaine, in its present form, was created by Joseph Leflaive between the years of 1910 and 1930, as a result of his successive purchases of vineyards and houses. Today, the domaine extends over 24 hectares (59.3 acres) in Puligny-Montrachet, of which 4.8 hectares (11.9 acres) are grands crus and 10.8 hectares (26.7 acres) are premiers crus, all growing one varietal: Chardonnay. Since 2004 the domaine has expanded into the Mâconnais and cultivates some 20 hectares 49.4 acres) in Mâcon-Verzé and Solutré-Pouilly. 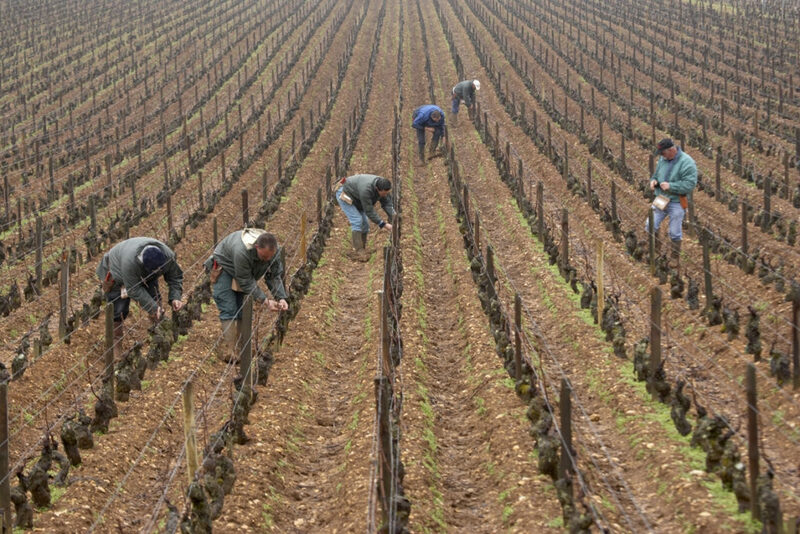 Domaine Leflaive is one of the pioneers of biodynamic viticulture in Burgundy. After increasing trials at the beginning of the 1990s, conversion has been total since 1996. Biodynamics is a method of cultivation based upon a sensitive understanding of natural phenomenon, taking into account terrestrial and lunar rhythms. It strictly excludes the use of all chemical products. It seeks first to promote the life of the soil and the development of a number of important species. The preparations used in biodynamics allow the vine to reinforce its own immunity by respecting the natural balance of fauna and flora. It provides the organic matter — vegetable, animal and mineral — transformed (horn of manure, horn of silica and other preparations based on wild herbs such as yarrow, chamomile and nettles). Thus the wines can better express the qualities and particularities of their terroirs. The soils in Puligny-Montrachet are calcareous clay with different percentages of clay and limestone, according to the locations. The soil also includes trace elements: traces of iron, magnesium, boron that assure nourishment to the roots that make a difference to each vine. In the cellars, the same philosophy of respect presides over the entire vinification process and follows the purest Burgundian tradition: long and natural fermentations in oak barrels in the first year and in stainless steel the second winter. Fermentations are solely from indigenous yeasts. A light bâtonnage (stirring of the lees) is practiced between the end of alcoholic fermentation and beginning of malolactic fermentation. Bottling takes place in the springtime of the second year. 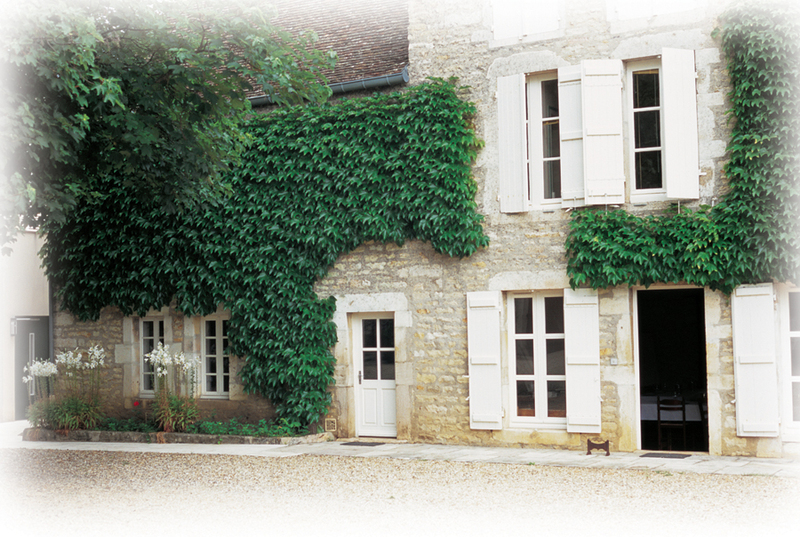 Domaine Leflaive has been entirely a family domaine since its creation. Brice de La Morandière, great grandson of the founder, Joseph Leflaive, represents the fourth generation at the head of the domaine. In 2015, after an international career in industry, he succeeded Anne-Claude, pioneer in biodynamics. It is with the same philosophy of respect for the great terroirs, humility toward the forces of nature, and relentless pursuit of excellence in viticulture and in winemaking that the domaine will continue to grow in the future. The Leflaive family established residence in Puligny in 1717, when Claude Leflaive married a girl from the village and became one of the first vignerons on record in Puligny. His house, on today’s Place du Monument, was the family headquarters for 10 generations, all linked to the vine and winemaking. 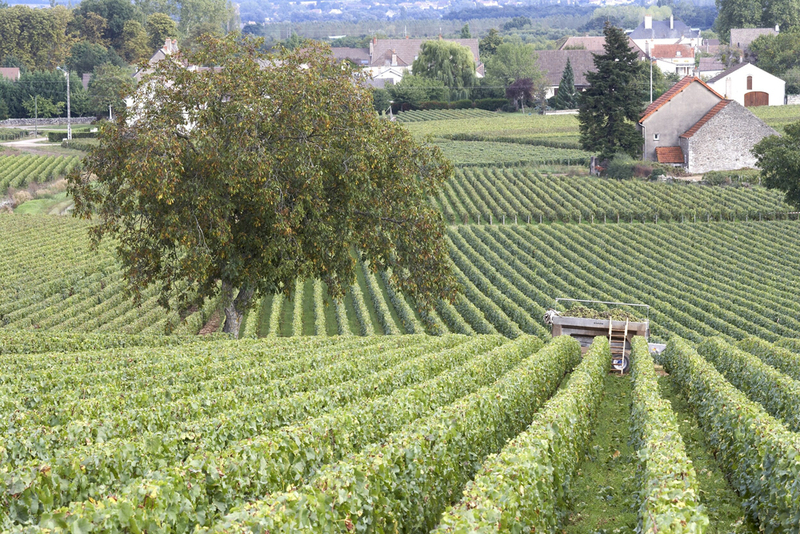 Joseph Leflaive inherited the family property and 2 hectares (4.94 acres) of vines in 1905. At that time the small amount of wine produced was sold to negociants. Joseph was a brilliant student, graduating from l’École Polytechnique at the age of 20. As a maritime engineer he took part in the design and construction of the first French submarine. Despite his maritime career, Joseph retained strong ties to his family domaine and over the years gradually built up its vineyard holdings. In the aftermath of the phylloxera and oïdium epidemics of the late 19th century, numerous vineyard owners were selling their land. This was a golden opportunity for Joseph, who acquired parcels in exceptional climats: Le Chevalier, Le Bâtard, Les Bienvenues, Les Pucelles and Le Clavoillon. By 1926, he had increased his domaine’s holdings to 20 hectares (49.4 acres). He then returned to Puligny to oversee the estate. Working with his respected friend and steward, François Virot, Joseph systematically replanted his vineyards with Chardonnay vines grafted onto selected phylloxera-resistant rootstocks which were better adapted to each parcel. Upon Joseph’s death in 1953, his four children chose to maintain the domaine’s unity. Vincent Leflaive and his brother Joseph-Régis (Jo) ran the family domaine together. Vincent was described by Clive Coates in his 1997 book, “Côte d’Or,” as “doyen of Puligny and a man of great charm, wit, hospitality and winemaking genius.” It was Vincent who acquired a tiny parcel of Le Montrachet in 1991, large enough to produce only a single 228-liter (60-gallon) cask. 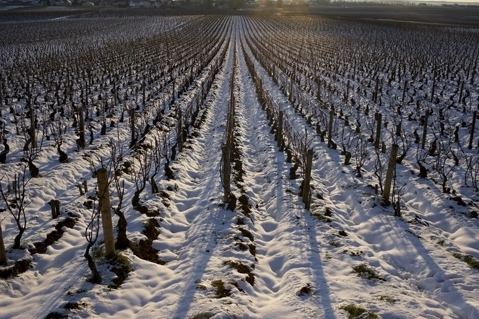 The domaine now has parcels in four of the five Montrachet grands crus and four of the best premiers crus, including a large portion of Clavoillon, for a total of 24 hectares (59.3 acres). 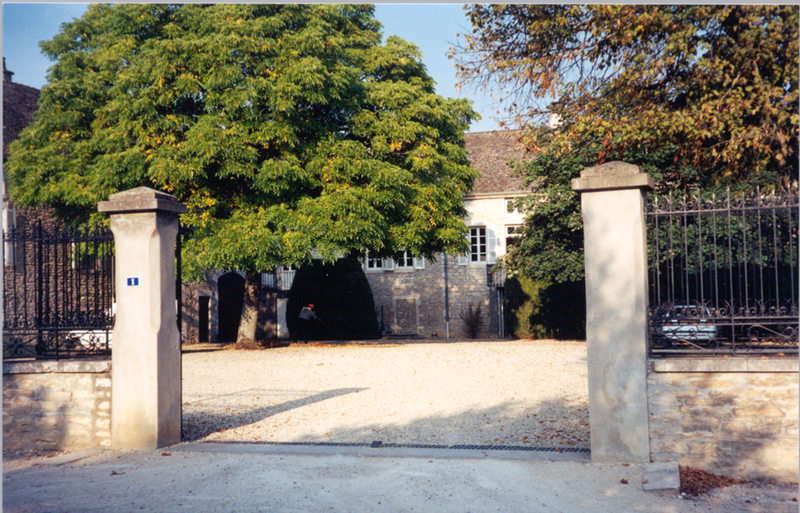 In 1990, Vincent’s daughter, Anne-Claude Leflaive, and Jo’s son, Olivier, became co-directors of the domaine. Olivier has since concentrated on his négociant business, and after her father’s death in 1993, Anne-Claude assumed responsibility for the family’s domaine. The ascendancy of a new generation at Domaine Leflaive brought a spirit of re-evaluation and experimentation, particularly in the vineyards. 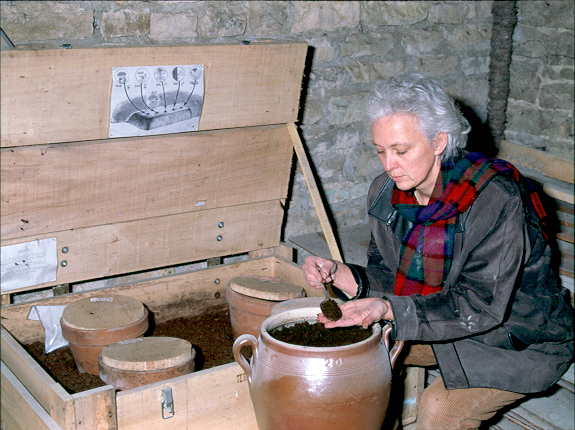 One of Anne-Claude’s first priorities was to analyze the microbial activity in the soil, with a view to restoring the health of the vineyards, many of which have been cultivated for decades using chemical fertilizers and pesticides. 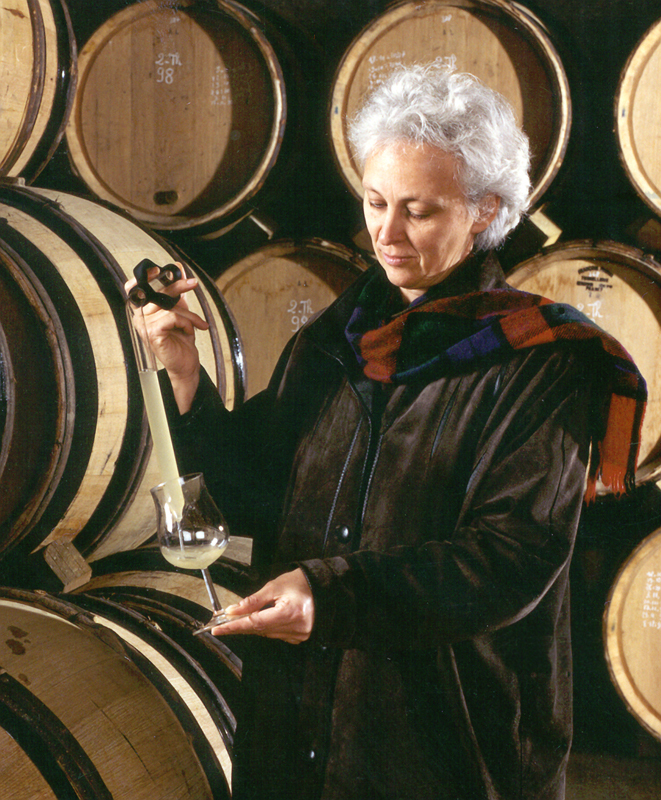 She began experimental biodynamic treatments of one hectare (2.47 acres) in 1990. By 1997, Domaine Leflaive was being farmed entirely according to biodynamic principles. 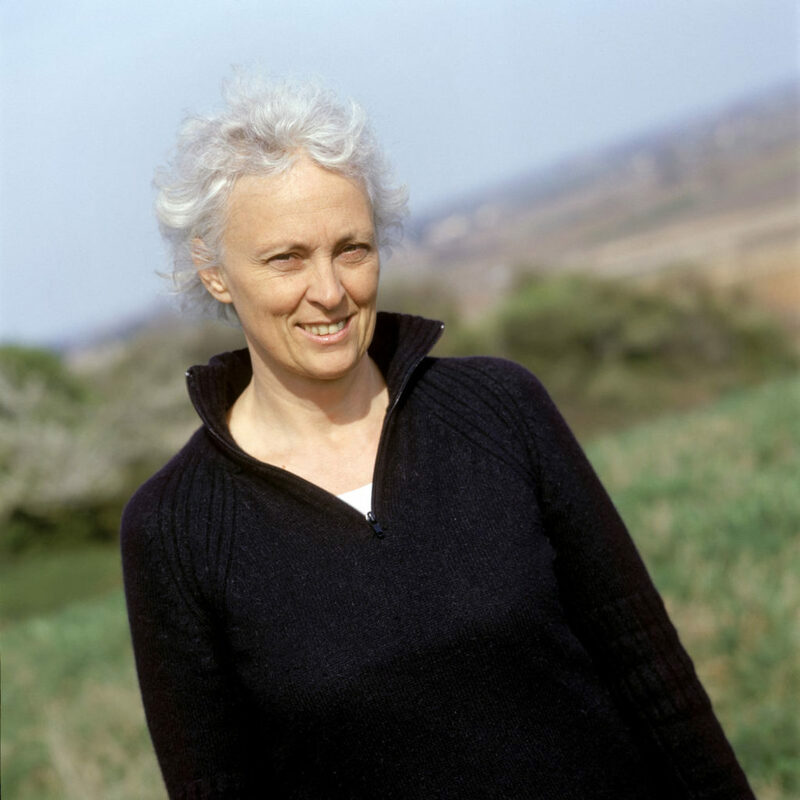 Anne-Claude’s dedication was evident in every aspect of the domaine, from her respect for the living soil to her commitment to quality throughout the winemaking process. Her progressive approach firmly cemented Domaine Leflaive as a benchmark for white Burgundy producers. 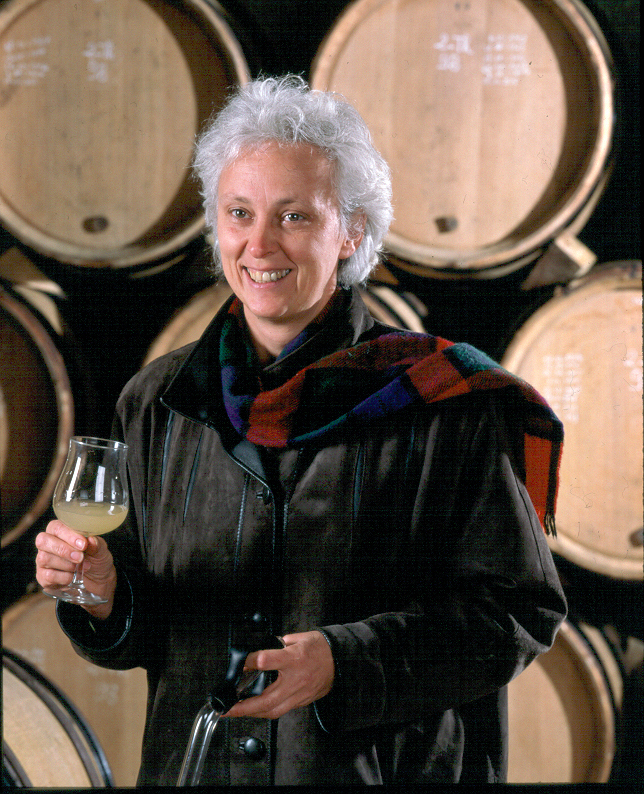 In her own words, “I think the most important challenge I have to face is to maintain the highest quality possible … and to continue working with agricultural techniques that are ecologically correct, to set an example for all those who work in vineyards around the world.” Sadly, in 2015 Anne-Claude passed away, but surely she met the challenges set for herself. Her respect for nature, the vineyard and biodynamic principles will be an inspiration for generations. Brice de La Morandière, great grandson of the founder, Joseph Leflaive, represents the fourth generation at the head of the domaine. In 2015, after an international career in industry, he succeeded Anne-Claude, pioneer in biodynamics. It is with the same philosophy of respect for the great terroirs, humility toward the forces of nature, and relentless pursuit of excellence in viticulture and in winemaking that the domaine will continue to grow in the future.